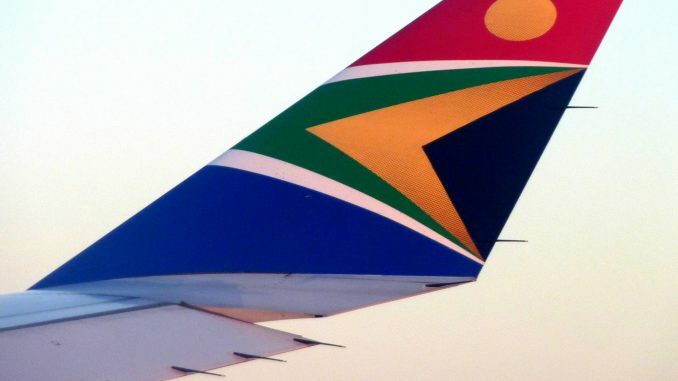 South African Airways (SAA) has launched additional 24 non-stop charter flights to the Maldives from April until October 2019. This decision forms part of the airline’s turnaround strategy – a pillar of which is to increase the utilisation of its aircraft. SAA was the first long haul international carrier to fly to Gan International Airport, situated at the southern tip of the Maldives 0.65 degrees south of the Equator in November last year during the holiday season. South African and international holidaymakers can make use of the special chartered flights following the conclusion of an exclusive charter agreement between SAA and Air Tour Operators (ATO) and the Ministry of Tourism in the Maldives, for non-stop flights between South Africa and the Maldives islands. ATO and SAA have combined to offer amazing value-for-money holidays to a pristine part of the world that has previously been extremely inaccessible. The flights make use of Airbus wide-body comfort where SAA offers its customary Business and Economy class service. “As part of implementation of our turnaround plans, we are constantly seeking new and smart ways to manage costs, improve our revenues and bring more value to our customers. Internationally, SAA is a strong and preferred brand, which is renowned for quality service and reliability standards. These charters provide an ideal opportunity for us to optimise on aircraft utilisation. “Holiday-makers can look forward to unrivalled luxury, pristine white sand beaches, and an amazing underwater world. The Maldives is undoubtedly, the obvious choice for a memorable holiday, especially over the cold South African winter,” says Tlali Tlali, Spokesperson for SAA. Numerous stunning island resorts feature within a 10 to 15-minute boat transfer from the airport. By flying direct to the southern part of the Maldives, SAA can reduce the flying time from 16 hours (via the Middle East), to only seven (7) hours. The Maldives flights follow on a number of other charters SAA successfully operated this year and charter operations increased dramatically over the past couple of months. It is important to note that given the high peak travel anticipated during the holiday season, these flights are expected to fill up fast. Bookings are already open. SAA will be selling the packages through the three SAA City Ticketing Offices (CTO) in Illovo (Johannesburg), Durban and Cape Town.